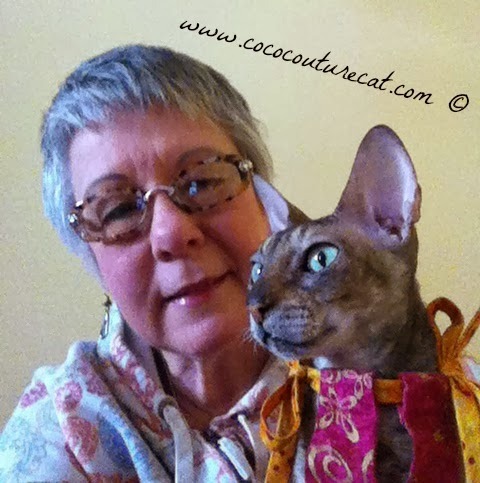 Coco and I will be attending our fourth BlogPaws Conference in May, and what's even more exciting, we have been invited to speak this year about Creative Fund-Raising for Rescues! 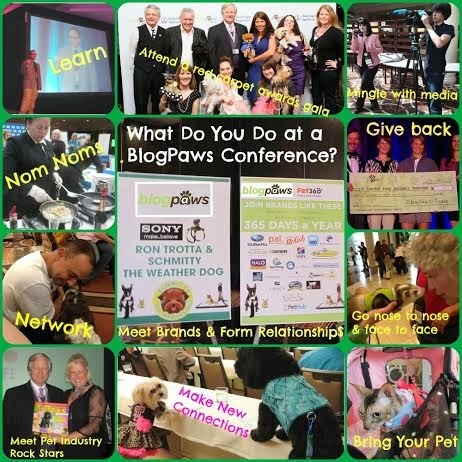 BlogPaws conferences bring together pet bloggers, shelters and rescues, and the brands who serve them, for social media education, networking, and promoting worldwide change for pets in need. They truly help us 'Be The Change' for animals! Having worked in the veterinary healthcare field for my entire career, I end my day knowing I helped someone take better care of their pet. 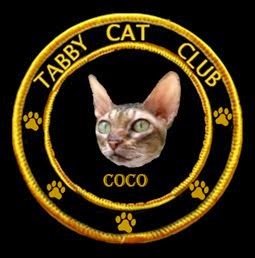 I am involved with The Cat Fanciers Association Ambassador Cat/Pet Me Cat program. 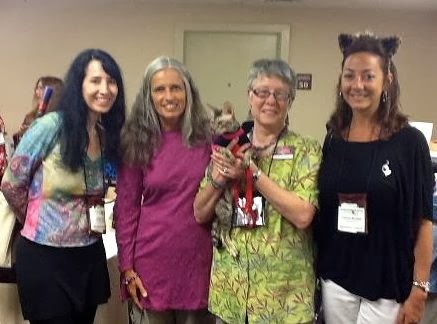 I have attended four BlogPaws conferences, always with Coco along, as well as participating in pet rescue fund-raising functions such as fashion shows and dog weddings! 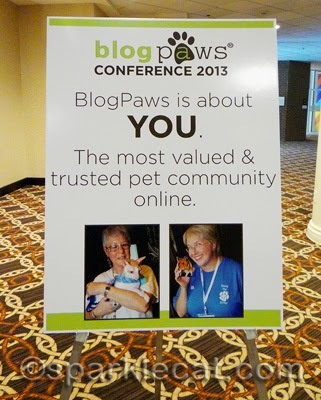 Attending the BlogPaws Pet Blogger conferences with my cats really turned me on to just how much attention they attract and how I could use that to benefit cats in need! 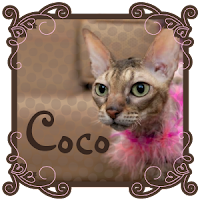 So what began as a fun activity for me with my cats has begun to take a new direction, to use Coco's appearances with the goal of helping rescue organizations increase their exposure and raise funds through fashion! 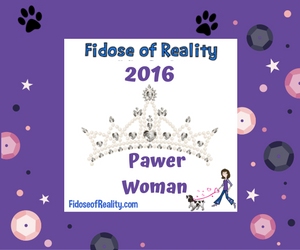 I am proud to be teaming up with Carol Bryant, of Fidose of Reality, to share ideas that can help rescue organizations presence out there and talk about how to promote their cause via pet fashion, and have fun doing it! Oh, it's Wednesday, so don't forget to Hop! 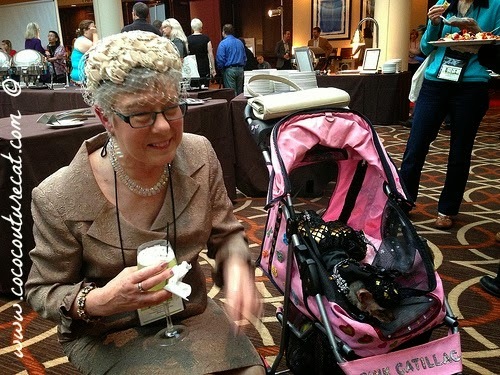 I am so looking forward to May and hoping to see you and other blog friends there.